UPDATE (9/13 @ 8:30 PM): Morrissey and Penguin have patched things up and the book will be released this autumn. 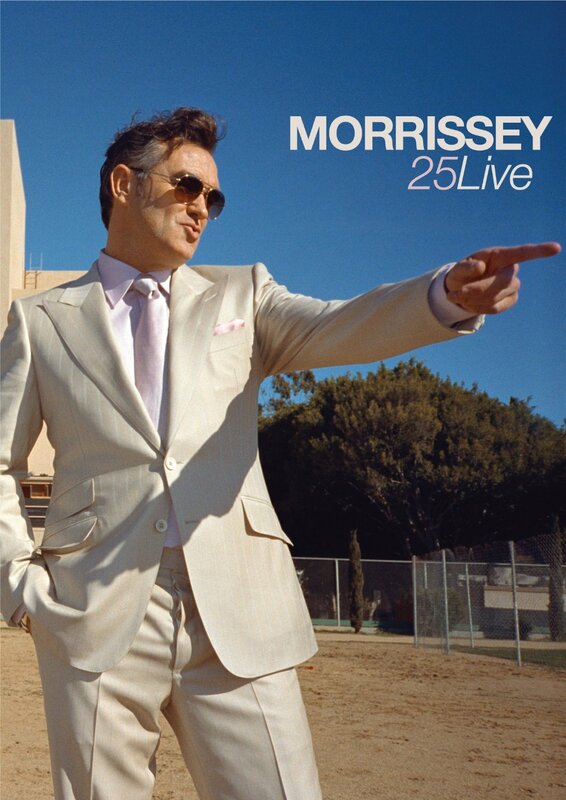 Meanwhile, Morrissey's concert film Morrissey 25: Live will be released on DVD, Blu-Ray, and digital video in North America on October 22nd. Pre-order the DVD or Blu Ray from Amazon here. Other pre-order options from Eagle Rock Entertainment will be available starting September 27th. 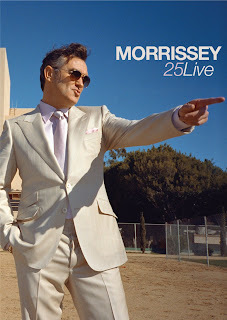 Morrissey 25: Live was shot at Morrissey's Hollywood Hills show on March 2nd, and premiered on the big screen last month. Several screenings are scheduled to take place in the coming months. The two Detroit area screenings take place February 26th at 2 pm and 7:30 pm at the Berman Center for the Performing Arts in West Bloomfield.